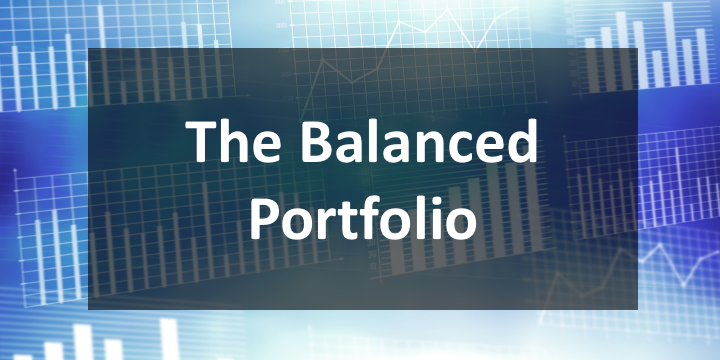 This should not be construed as investment advice, but it’s important to have a balanced portfolio. In this case, we are referring to an increasingly common finding in our work with business schools – the product portfolio is out of balance. We find that institutions have either, too many programs to be sustainable or too few programs to fully capture available market opportunities and create badly needed new revenue streams. The market is changing rapidly. The same program – curriculum, price point and delivery model that perhaps worked well even 2 years ago may be rapidly on its way to obsolescence. Product lifecycle issues. Related to the rate of change in the market, but in addition, the traditional portfolio of business school programs are at maturity and in the decline stage on the product lifecycle. This problem is not helped by adding more of the same kinds of programs. Change is hard. In academic institutions, and business schools are no exception, change can come hard and slow – and there are a variety of complex reasons for this dynamic. The keys to enabling change, as we have documented through our extensive work with business schools at Eduvantis, are not commonly understood at institutions. Eduvantis is currently surveying deans on this topic and making several presentations about the balanced portfolio issue to deans’ organizations across the country.